Handling a business all on your own can be tough and requires resilience. 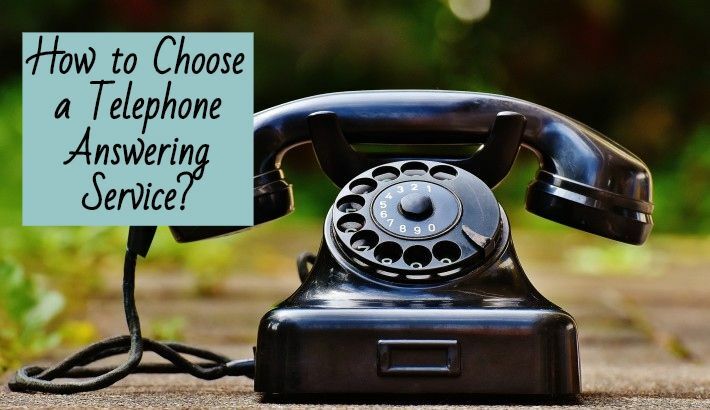 If you are a renowned owner of your little paradise (business), you are likely to spend your entire day on the phone, as there are numerous calls to manage like calls from suppliers, vendors, clients, and so on. While on the early business days, it is time to grow and nurture your company and you would not like the idea of wasting your precious time in handling calls and solving queries. It will be unfavourable for your business if you waste your time, resource, and energy on such processes that can be handled by other employees. This is the main reason for a smaller business to end up answering phones for other companies. At such basic level where your business needs you, the other miscellaneous services can be handled by hiring a partner company or outsourcing your services. 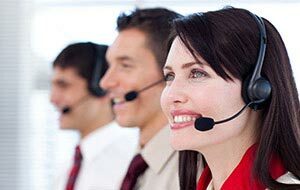 You can turn towards inbound call centres that have the capability of providing 24 hour answering services to their customers irrespective of whether the calls come during the busy hours of the day or in the evening after you have closed all your work. 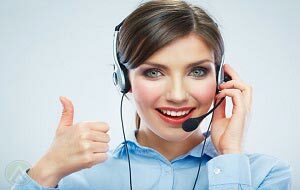 The most commonly used phone answering service is the virtual receptionist. 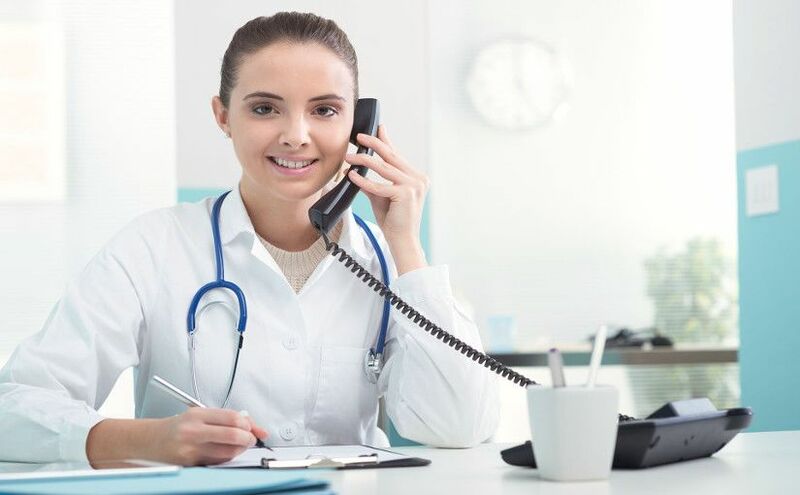 Hiring a virtual receptionist gives you numerous benefits with no drawbacks, i.e., you can use the answering services to its maximum capability and in a very optimum cost. 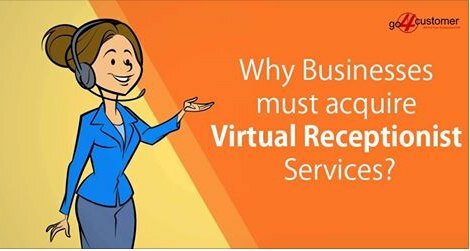 The basic purpose of a virtual receptionist is to take calls, note down important information, and help customers in finding suitable agents to solve their queries. 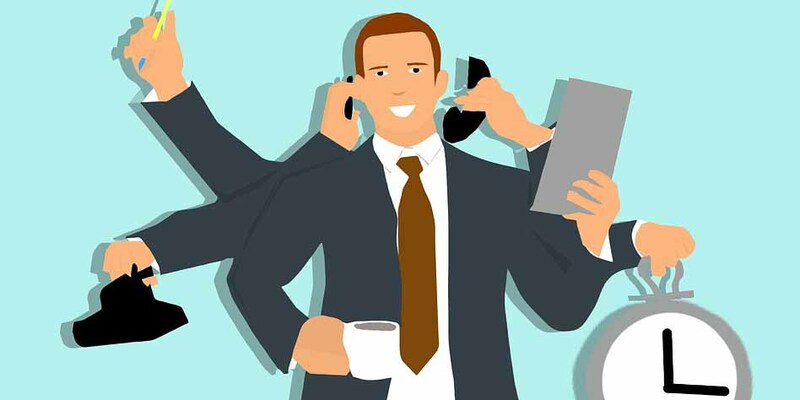 Many small firms handle calls by hiring in-house staff, but that will again be a burden for the business owners to manage extra staff who may or may not be specialised in handling calls. 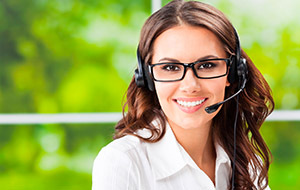 While on the other hand, a virtual receptionist is less costly and can provide you with round the clock services. All the smaller to mediocre companies that take and deliver orders can consume an unreasonable amount of time in handling orders. Especially, when you have been assigned the task of taking orders through telecommunication. Right now your main focus should be to grip those tasks that will make your business more aligned and fulfil key operations. That is why order taking is mostly outsourced to companies whose key task is to manage and deliver orders. Appointment setting is one important business function that a smaller company generally relies on. Irrespective of the business you own, including doctors, entrepreneurs, consultant, and so on, scheduling your daily task is important. You need to ensure that your day is well planned and does not result in a waste of time. 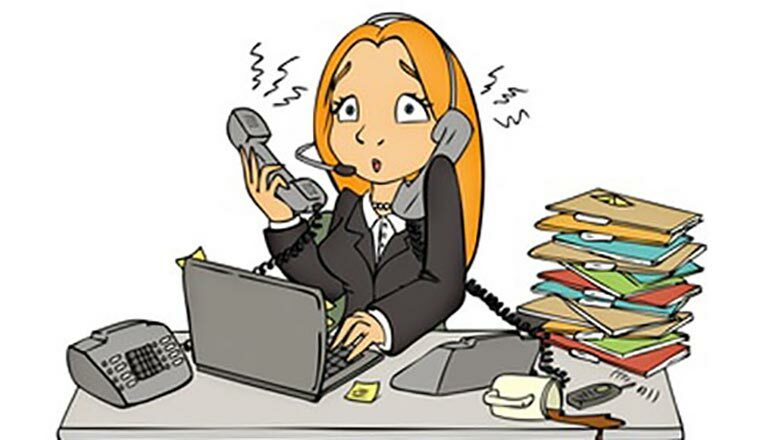 Your appointments and meetings handled by an outsourced inbound call centre can take away the hassle of managing schedules all by your own. It is not necessary that a 24 hour answering service is incorporated only to resolve queries and handling calls all day. It can also be used for managing your employees and tracking their performances. By time and attendance tracking service, you have the leverage of tracking your employees' attendance. While your employee informs that he or she will be late or absent, the call is recorded in order to prevent later chaos. This platform can help you to manage employees' timings, change shifts, and record absenteeism. Thus, improving the business productivity rates. There can be times when a customer needs your assistance urgently and you are busy taking the meeting with one of your clients. Having someone on the line to handle such issues is crucial. It is important that your customers should get the required help whenever needed. But at the same time, it is important that the customers are in good hands and are given with adequate treatment. 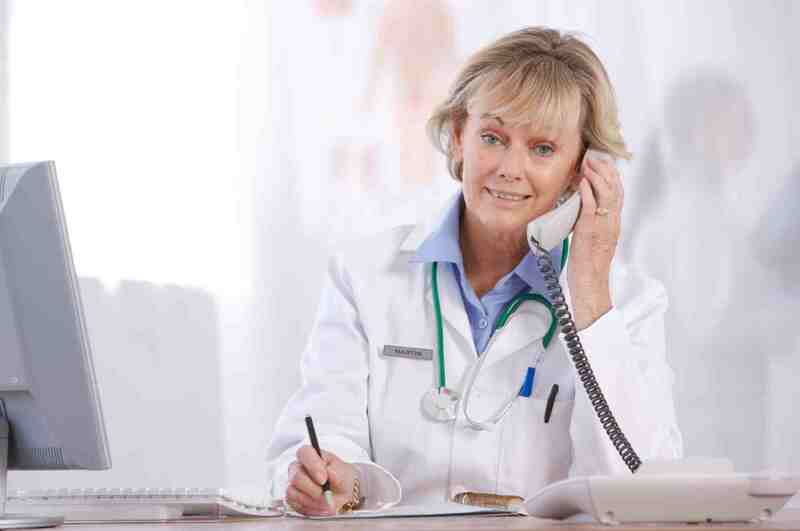 Therefore, set up an emergency message dispatching practice through your answering service providers, which will help you to get notified of all the urgent calls and messages. With a vision of growing your business, you need to generate quality leads and increase the number of loyal customers. 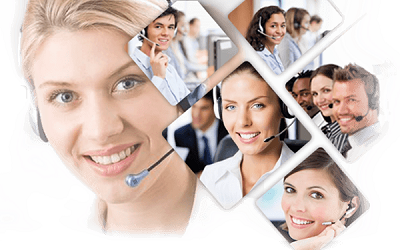 Outsourcing your call centre services can help you to deliver a winning first impression. 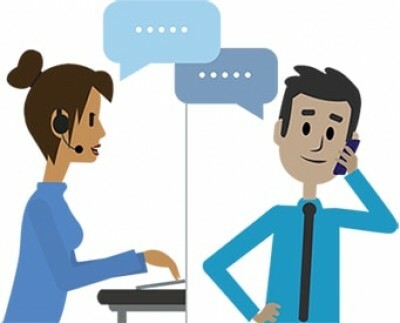 Phone answering services can help small businesses to capture leads by connecting to a live agent whenever a potential customer calls. 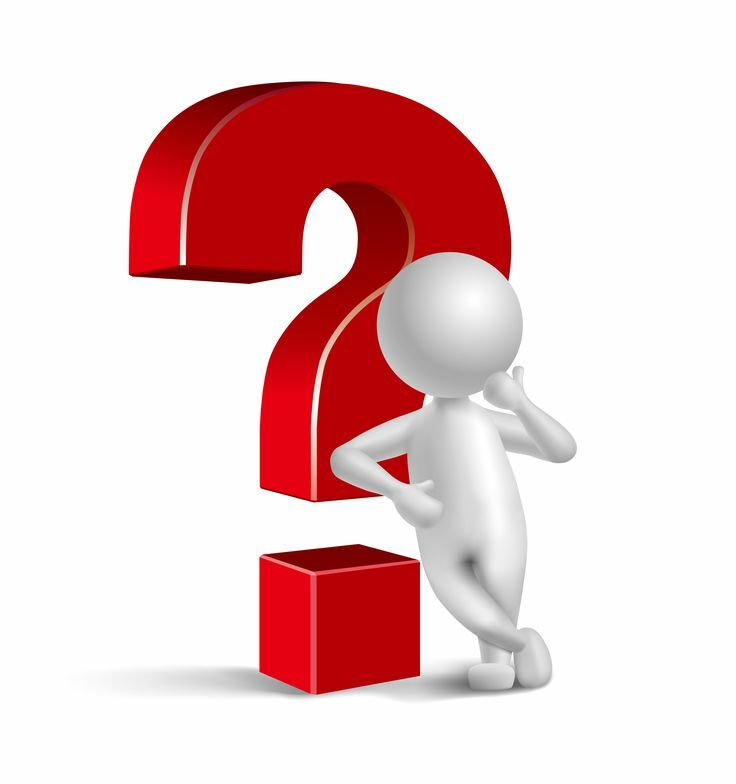 Agents can put up different questions in order to ensure that the leads are valuable. 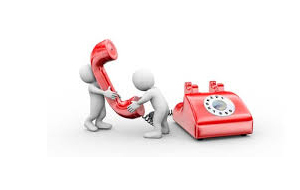 Not just small companies, 24 hour phone answering service is a requirement for companies of all shapes and sizes. They are capable of handling a large volume of calls incorporating multiple applications that can take the burden off of your shoulder.